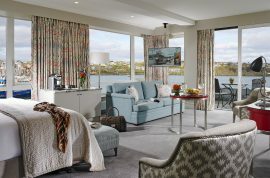 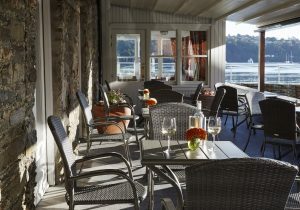 A four-star hotel, spectacularly located on the water’s edge overlooking Kinsale Harbour. The newly refurbished bedrooms include an executive wing comprising 30 rooms and a penthouse floor of nine luxury suites, all with breath-taking views. 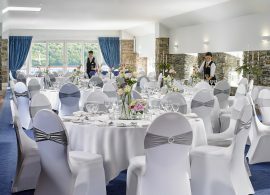 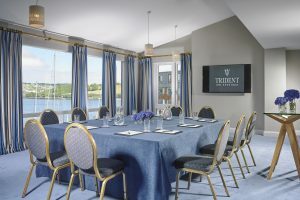 The Trident has a private marina, onsite parking and wide range of state of the art facilities for conferences and unforgettable venue for special occasions, the Trident Hotel ticks every box, from the very intimate to larger events catering for over 200 guests, guaranteeing that extra wow factor with superb attention to detail. While you’re here, why not delve into the town’s fascinating historic past, with a guided walking tour to famous sights including Charles Fort or engage in the wide variety of activities available from deep sea fishing to scenic harbour cruising and the world-renowned Old Head Golf Links. 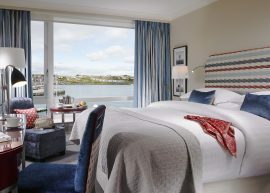 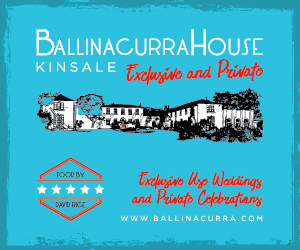 Or use Kinsale as your base for exploring the wider West Cork region, renowned for its rugged landscape, unspoiled coastline and bustling towns. 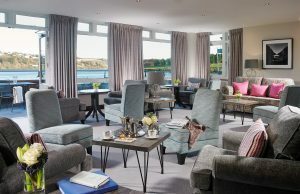 For shopaholics, Cork City is just a 30-minute drive from Kinsale. All that and easy to get to! 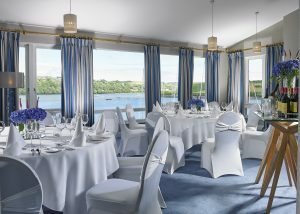 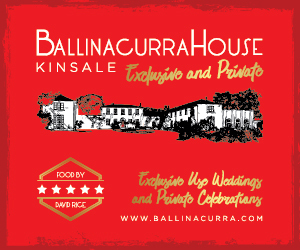 Kinsale is 30 minutes south of Cork City and 20 minutes from Cork International Airport. The ideal base to explore the south-west and discover the drama of the Wild Atlantic Way. The dedicated team look forward to welcoming you to Kinsale and assure you of the highest standard of accommodation, service and of course delicious dining options from locally sourced produce. 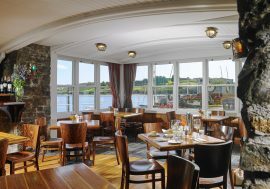 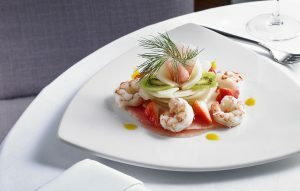 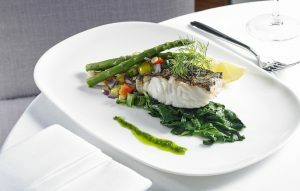 For a light snack, quick lunch or dinner, why not visit The Wharf Tavern. Offering outstanding food and service, with new and exciting reasons to visit, be the first to experience the delicious new dishes and old classics on the extensive Daytime & Evening Menus – all cooked to order from fresh local produce.